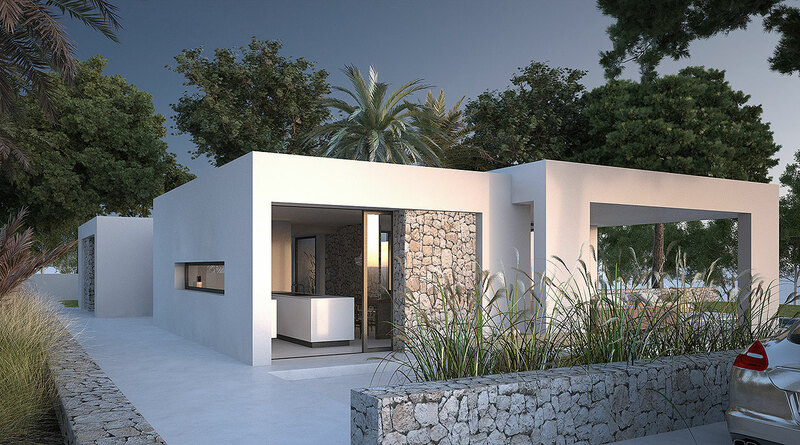 Seasites is a combination of architect’s office and construction company, and we are therefore happy to offer you individual planning, tailor-made for you, as well as existing standard, readymade designs. 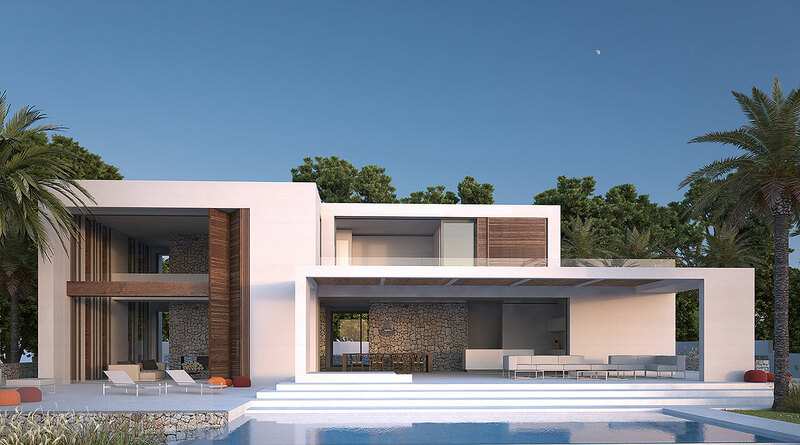 We demand a great deal of ourselves when it comes to harmonizing the charm and the characteristics of local buildings with modern, timeless design and exclusive beauty – the result being your authentic dream of Mediterranean living. 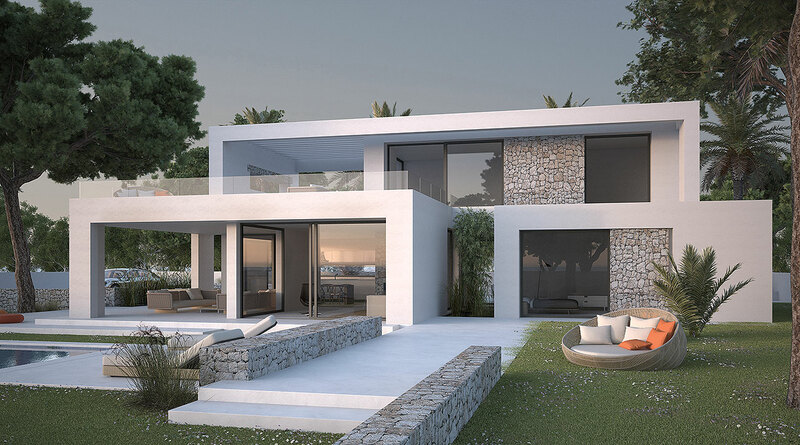 Traditional Mediterranean construction elements, newly designed by us, confer a special degree of homeliness to our clear and modern architecture. Start-of-the-art smart home technology does its work in an unobtrusive and absolutely reliable way. 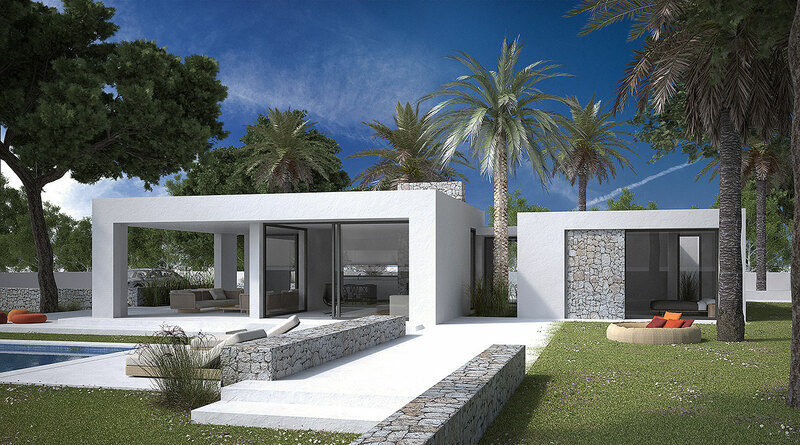 Our team of architects, interior designers and experts from the building trade will design and build your residential or holiday home, realized as a new construction or alteration, with timeless stylistic elements of modern architecture and many references to traditional Mediterranean designs. 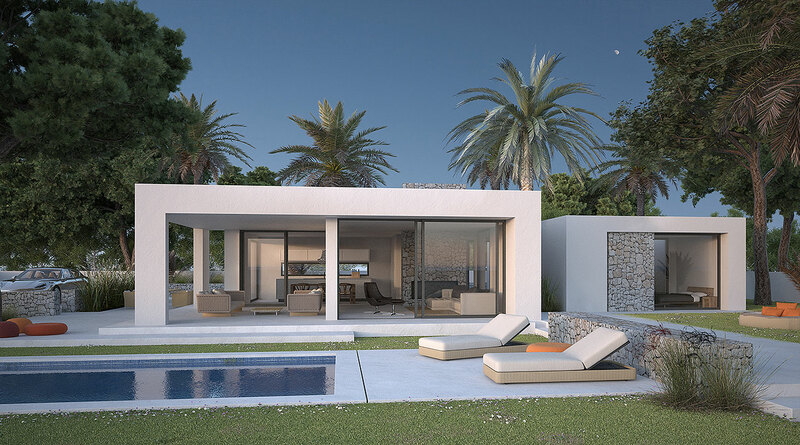 Your individual dream home by the sea will have an infinity pool, spacious terraces, large glazed surfaces, open layouts suffused with light, and will be equipped with the latest smart home technology. 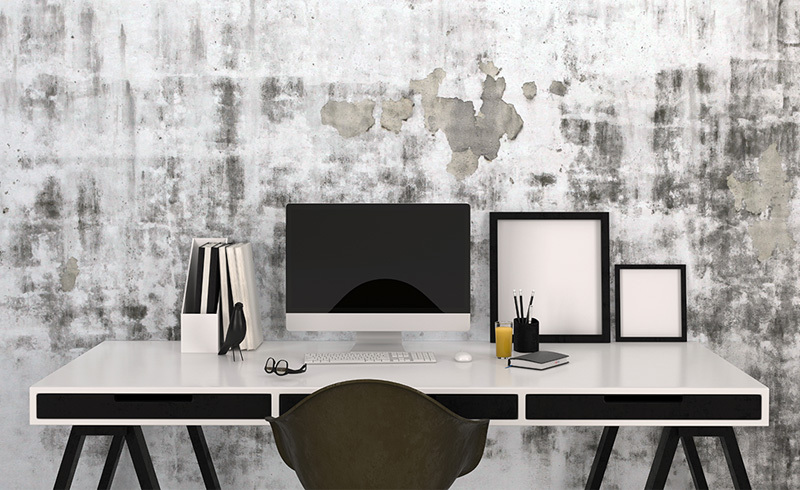 We only use materials of the highest quality. 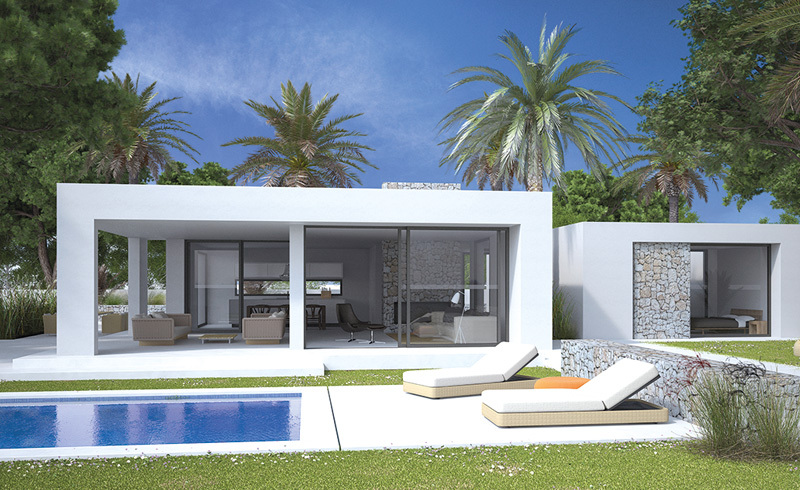 Apart from using your villa as a residential home throughout the year, it could also generate an income from holiday lettings or perhaps be considered a profitable investment. 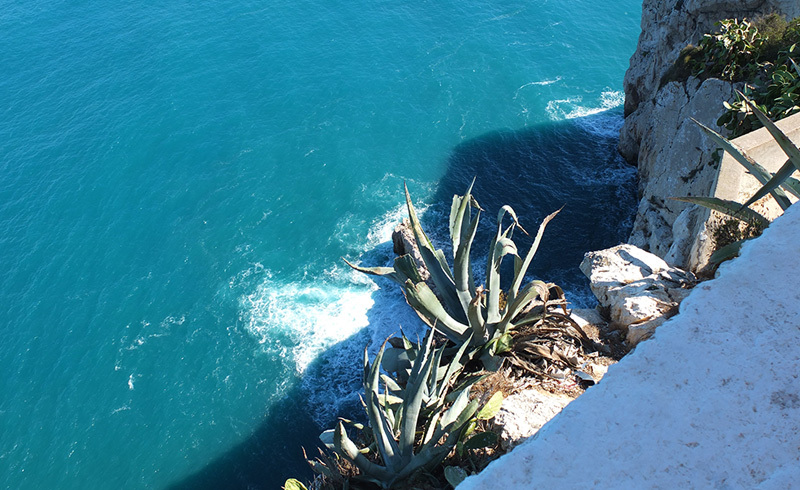 Seasites geographical area of operation in Spain covers the whole of the Costa Blanca, including important towns and villages such as Javea, Denia, Moraira, Altea, stretching all the way to El Campello and Alicante. 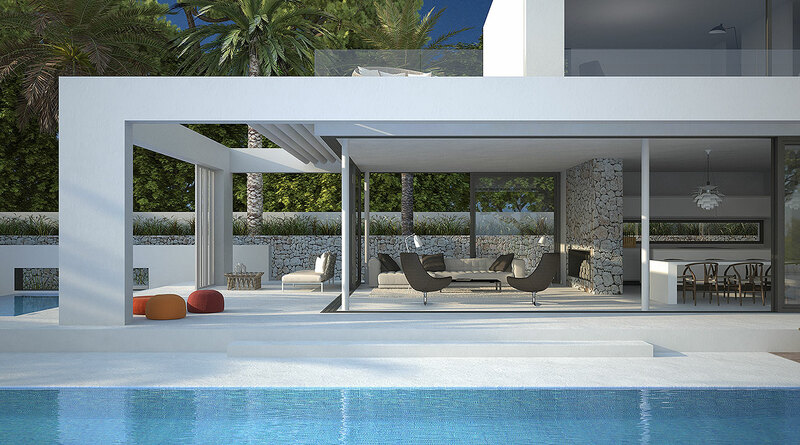 We would be delighted to design and construct your individual home with swimming-pool even in Mallorca or in Ibiza or on other plots along the Mediterranean coast. 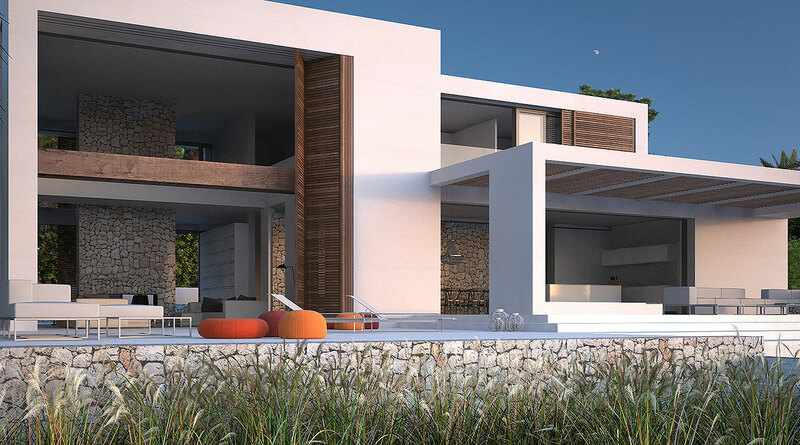 Seasites are a fusion of a firm of architects and a construction company. 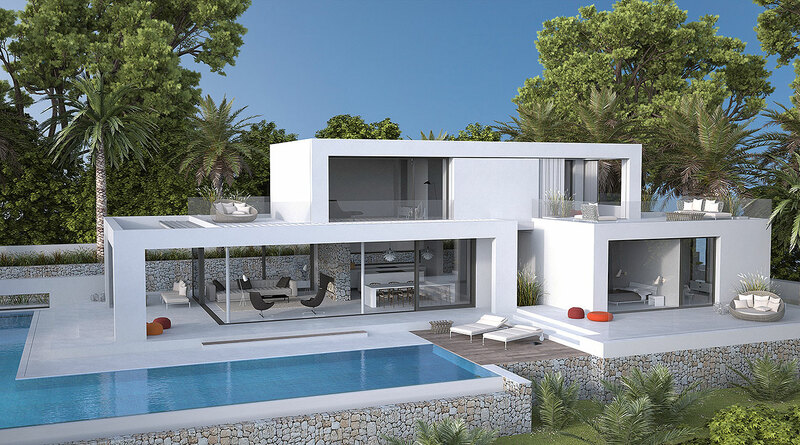 The company was founded by Christian Klein, a German architect with Spanish accreditation, based in Javea, and John Quandt, German building contractor / developer based in Alicante. 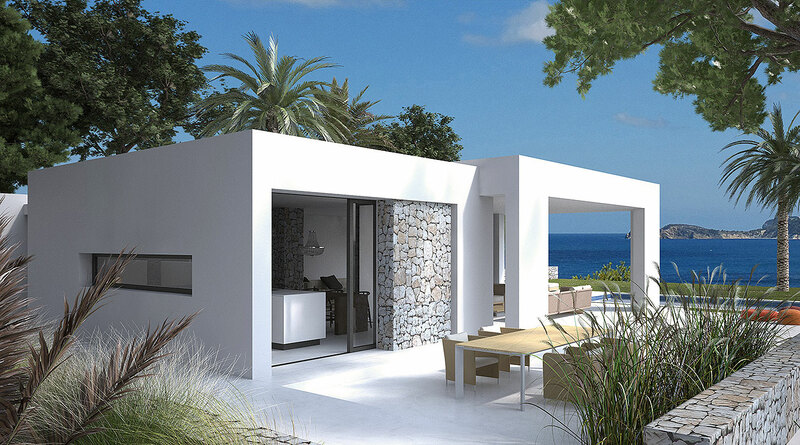 Seasites act as property developer and builder of turnkey homes in attractive locations, on plots with sea views or in the hinterland along the coast.